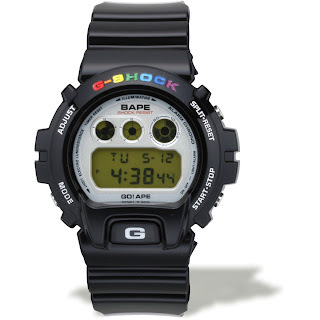 For those who are interested, the latest BAPE DW-6900, or BAPE model 1663-MGD-001 is available in BAPE Taiwan store in Taipei. The retail price for the watch is NTD 8,950 with no discounts. Stock is limited and no new stock is expected once sold out.